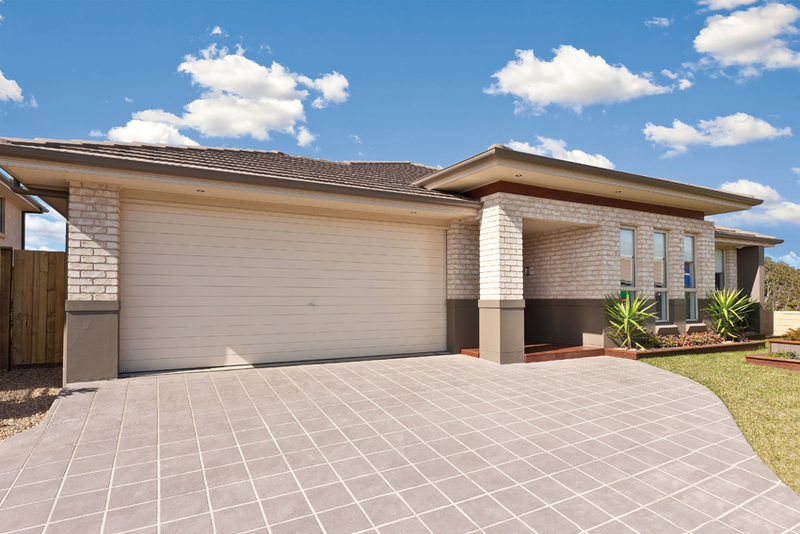 B&D have a range of garage door seals for homes and commercial properties. 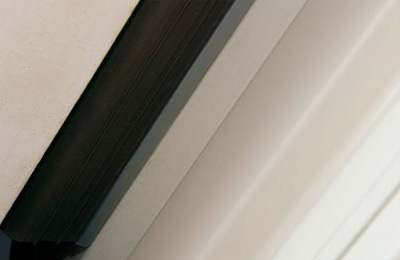 Increase the functionality of your B&D garage door with convenient door seals for ember and dust. 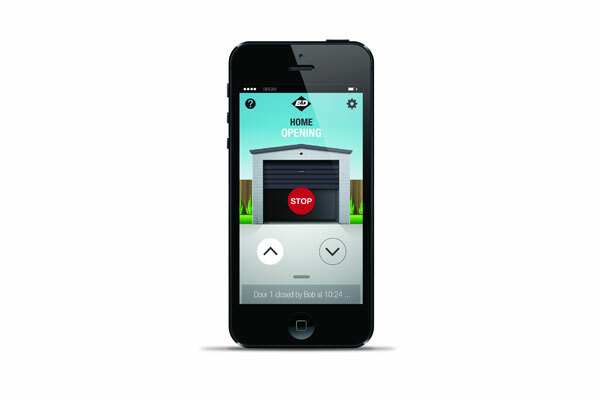 Our smart phone control kit takes garage door control to the next level by allowing you to monitor and control your garage door from home, at work, or anywhere in the world!